This training session is organized by the Office of Communications for those who use BigTree, the content management system (CMS) for the Kenyon website. This session will focus on how to update information in the website directory, and there will also be an opportunity for general questions about BigTree and related projects. 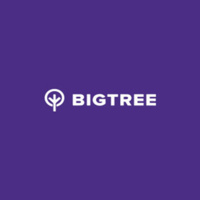 For more information and the complete training session schedule, please visit the online BigTree guide. If you are a brand new BigTree user, please contact Emily Lindo, assistant director of new media, at lindoe@kenyon.edu to discuss access.